Keep in mind that we will have to ship these. Please consider that when donating. 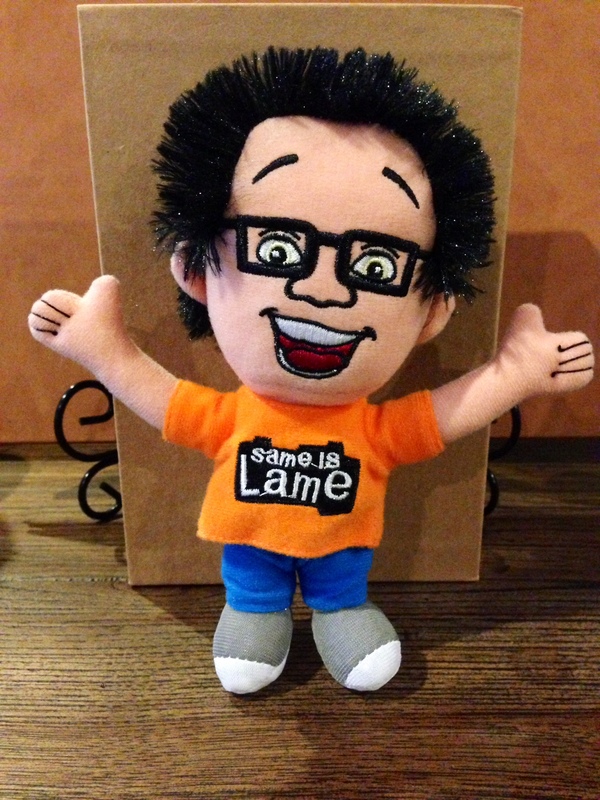 The Same Is Lame Foundation is a 501C3 non-profit organization. All donations are tax deductible.